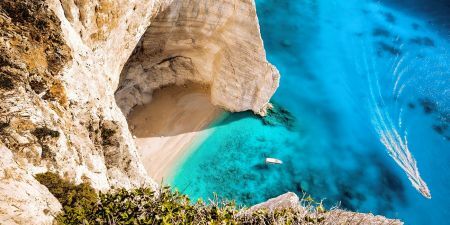 Experience the fascinating Greece Vacations 2018 to visit Athens, Santorini and more unique places. 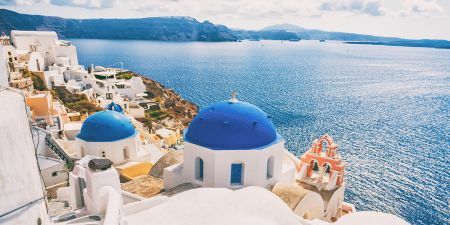 Are you ready to find your Greece Vacation Deal? find big deals on special islands.